We are always working hard to help people in the community launch their ventures…every once in a while, one of us gets to launch one of our own. That’s exactly what CO.LAB intern Alexis Willis did last month. 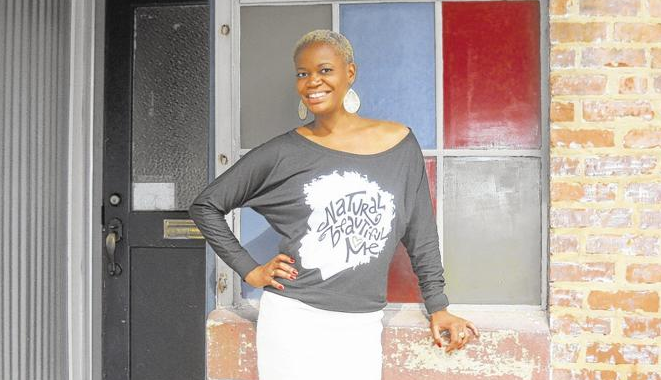 Willis launched a new T-shirt line called “Natural Beautiful Me.” You can read more about Alexis’ company in a recent article in the TFP Community Section. Also, check out her website!